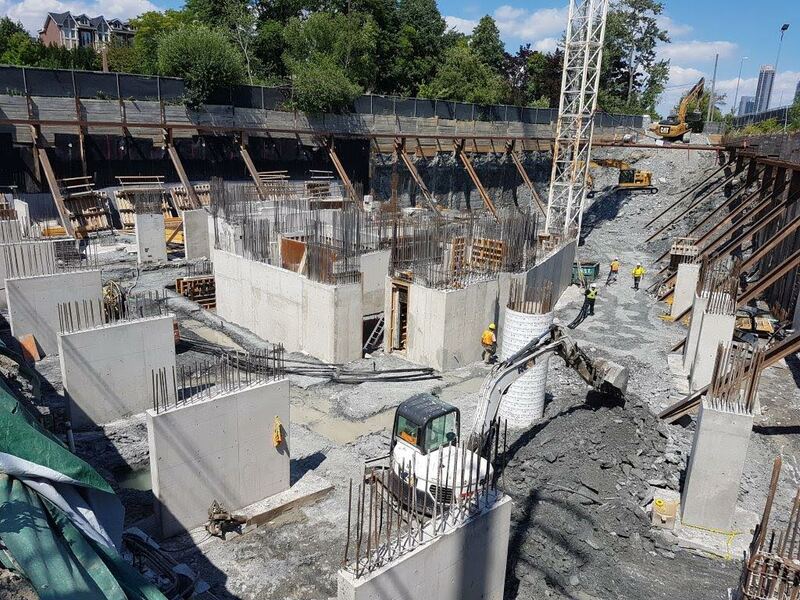 It was a busy summer construction season at the site of On the GO Mimico by Stanton Renaissance on Royal York Road in Etobicoke. 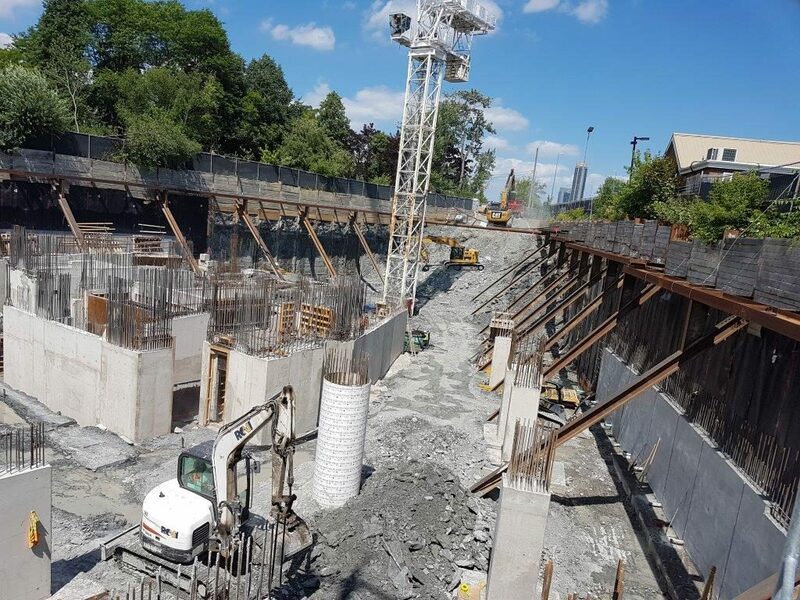 The warm weather and clear skies have helped construction move forward on below-grade excavation and crews are now building the foundation and parking levels. 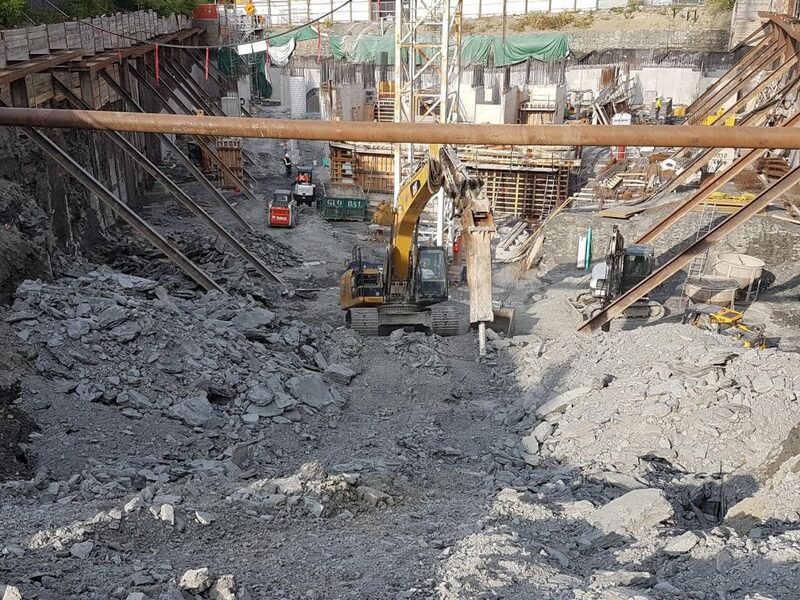 Prior to that, workers had completed the geothermal installation that will help supply green energy to the building, as well as a thorough groundwater removal process in preparation for excavation. Check out the latest photos from the site below and be sure to register online for more information. 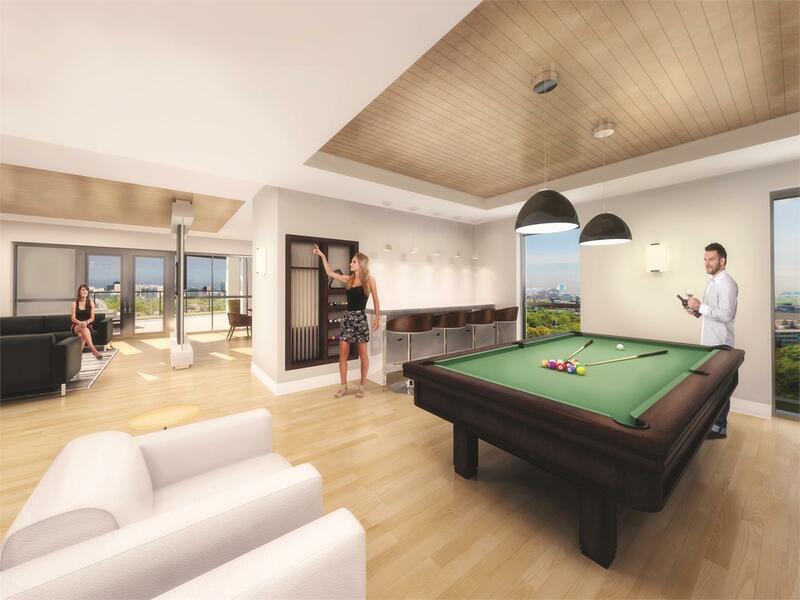 Occupancy at On the GO Mimico is scheduled for 2017 and, when complete, will consist of 242 suites available in a wide variety of layouts including two levels of penthouses. 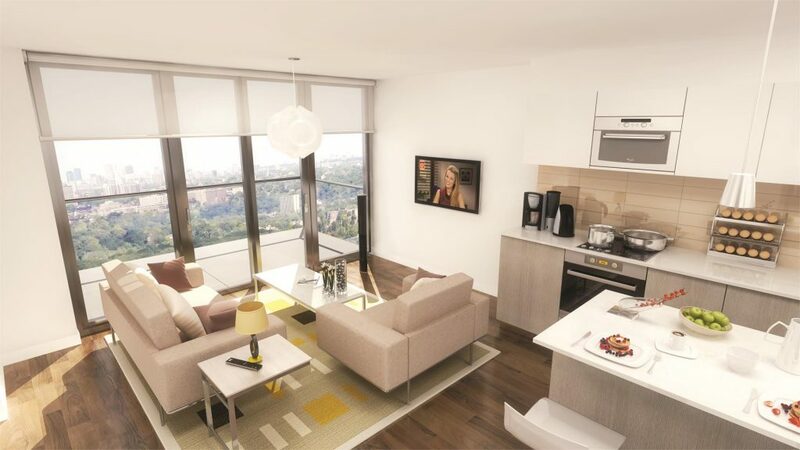 And while the project is already over 85 per cent sold, there’s still a great selection of suites to choose from. Ranging from 537 square feet to 2,700 square feet the homes features spacious open concept layouts with high quality finishes, bright windows and large balconies. Standard features and finishes include italian designed kitchen cabinetry, CaesarStone or quartz countertops and stainless steel appliances. Residents will also benefit from an integrated GeoExchange and Cogeneration system which is not only more environmentally friendly than conventional systems, but will also help save utility and condo fees for homeowners. The system powers the building on site using the ground to store energy and then recycle it when needed. Co-generation goes one step further, producing electricity and heat from a natural gas powered heat engine. The electricity and thermal energy is then recirculated into the ground as an additional heat source. Situated between Royal York Road and Windsor Street, On the GO Mimico is ideally located next to the Mimico GO Station and is within proximity to a wealth of local shops, services and attractions. The stunning views and lakefront trails of Humber Bay Park are just minutes away, while major thoroughfares like the Gardiner Expressway are also nearby for easy access to downtown Toronto, Mississauga and other parts of the GTA. Within the community, residents will have access to an impressive array of luxury lifestyle amenities including a state-of-the-art fitness centre with a Yoga and Pilates studio, furnished guest suites for overnight visitors, and a stylish lobby with concierge. Other amenities include an eco-friendly car wash, pet grooming station, a green terrace complete with a barbecue area and an eco green roof. To learn more about On the GO Mimico and to get details on remaining units, call 416 201 8400 to book a priority appointment. For more information call 416 201 8400 or visit onthegomimico.com.